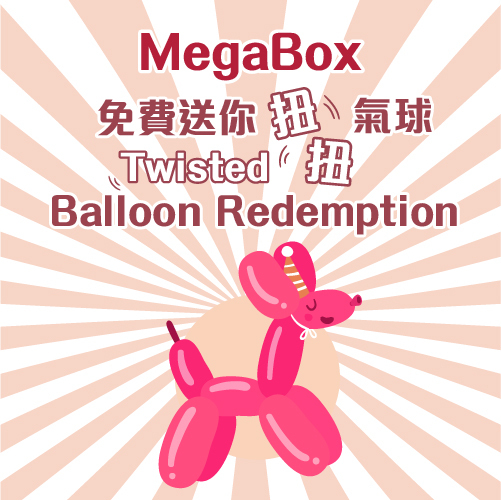 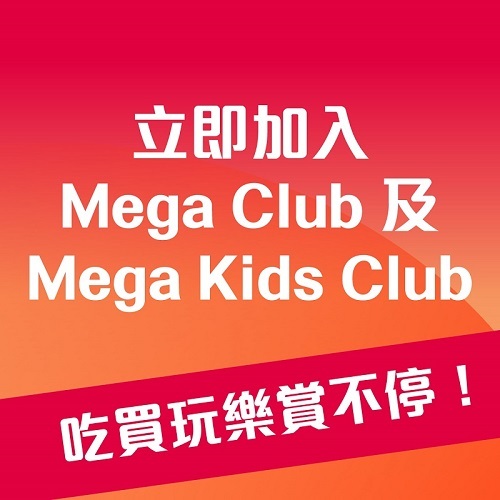 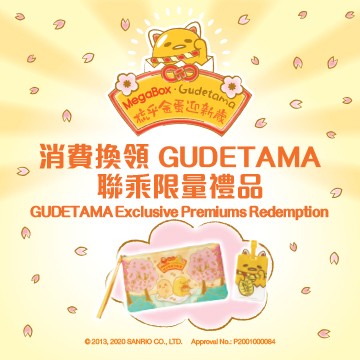 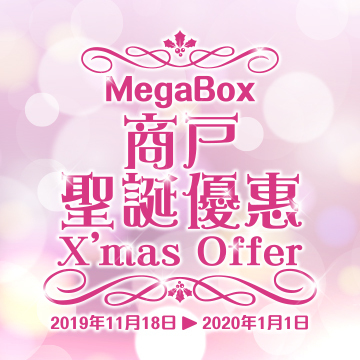 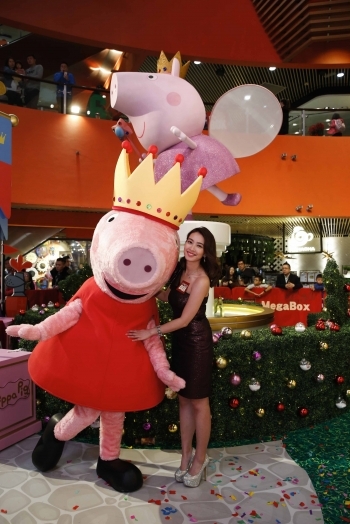 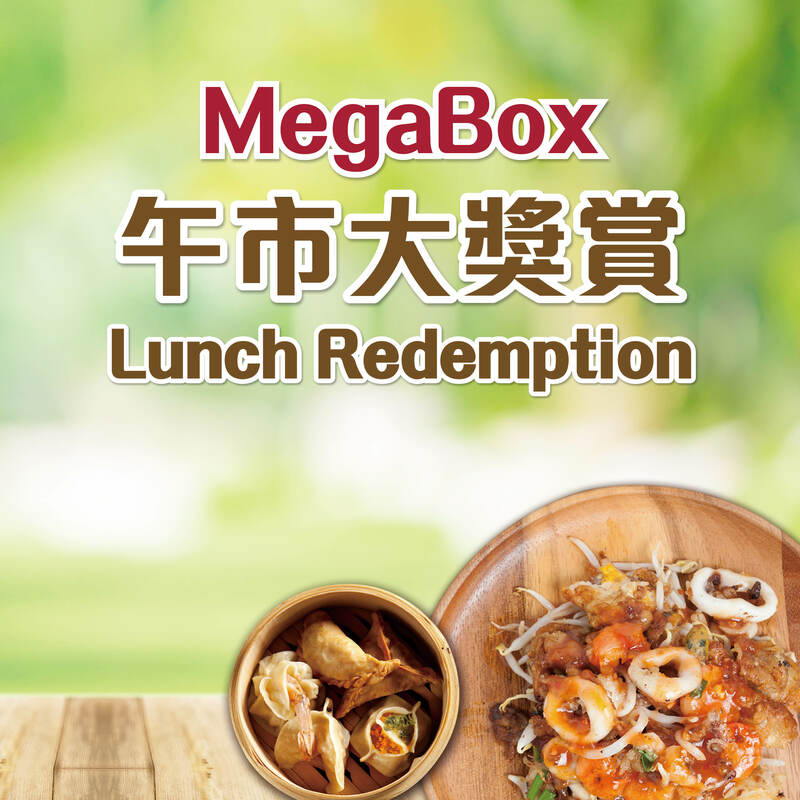 Start from 1 Jan 2019, During Mon to Fri (except PHs), upon net spending of HK$100 MegaBox restaurants and drive-in after 6:00pm to enjoy 3 hours free parking! 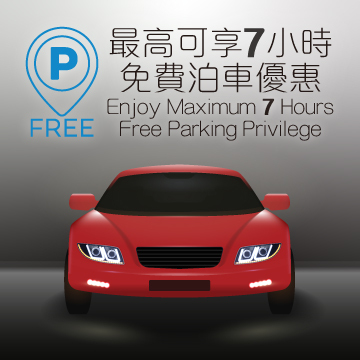 -Dinner Parking Privilege cannot be used in conjunction with other offers. 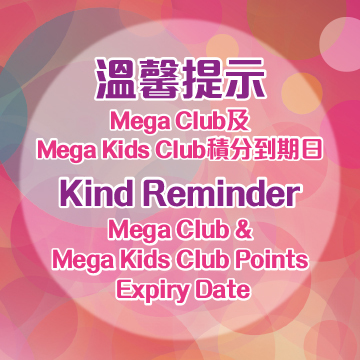 The Privilege is effective from now until further notice. 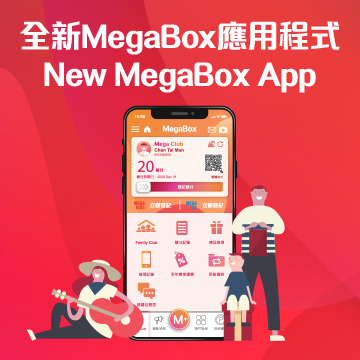 By car or by mass transit, MegaBox is truly convenient. 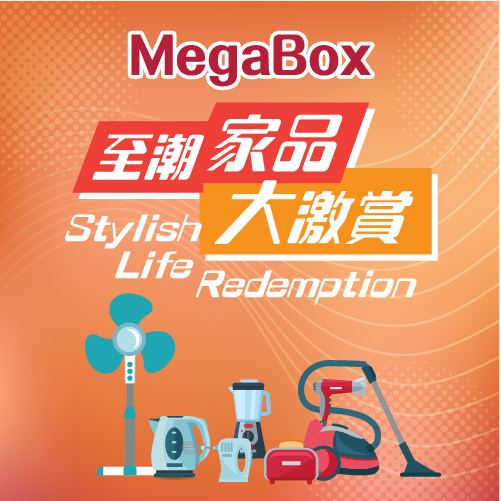 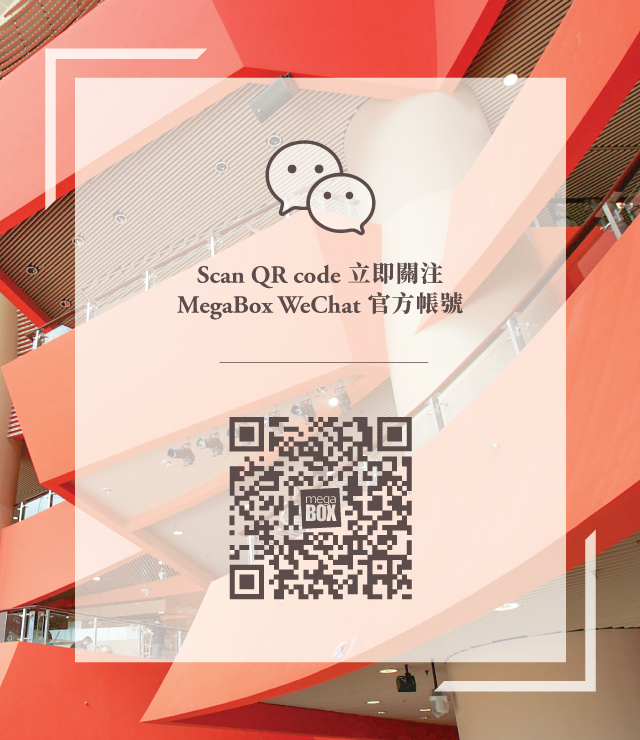 MegaBox is easily accessible by adjacent major highways and various nearby public transportations. 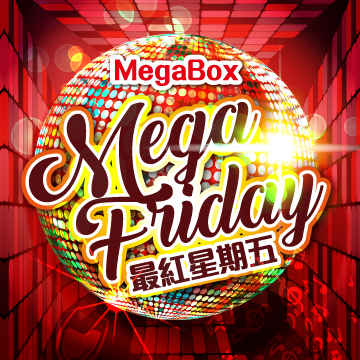 Free shuttle bus services are available between MegaBox and Kowloon Bay MTR Station.